A is for alligator, apple and an amazing artist. Do you like to draw? 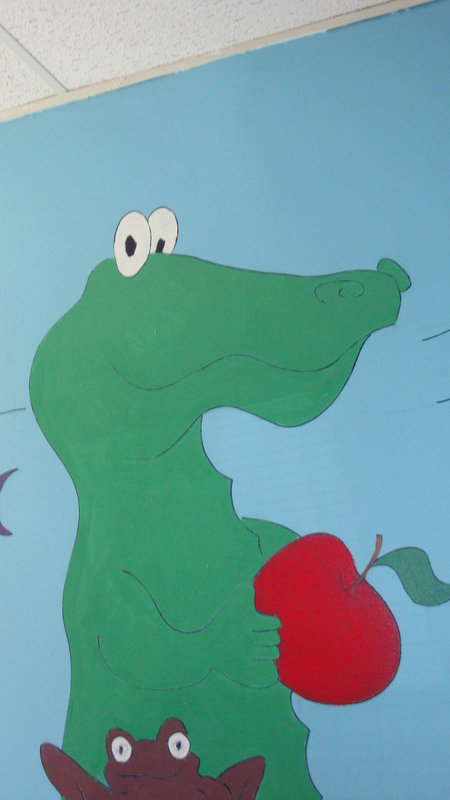 Chomp on over to our Mural Artist Program to find out more information.